Developing a new drug means finding white space in the market. 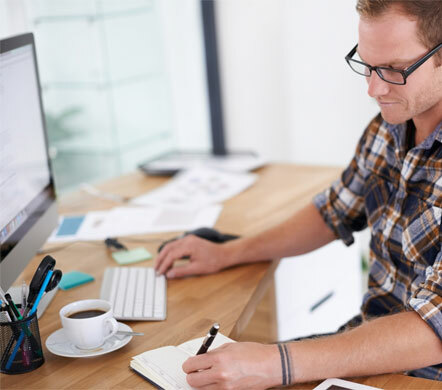 The journey from ideas to patent is guided by the latest knowledge and technology. 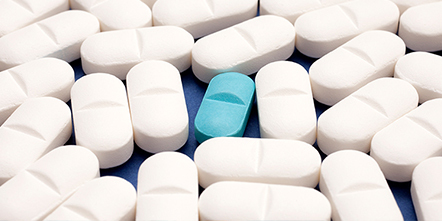 Access to the latest interdisciplinary research is critical for improving drug discovery insights and increasing drug development success rates. With unprecedented coverage of research across all disciplines, books, journals, conference proceedings and patents, Scopus enables researchers to search, analyze and validate findings with more confidence to drive drug discovery and development and increase productivity. 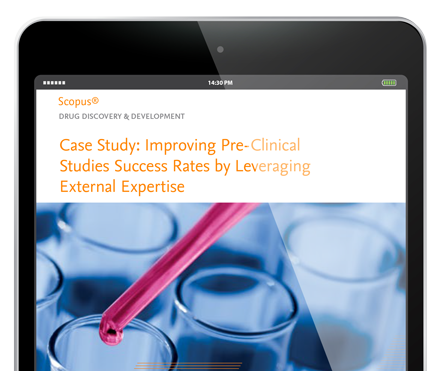 A pharmaceutical R&D expert describes how Scopus helped her strategic unit in a midmarket pharmaceutical company connect with key experts. That partnership powered her efforts to move compounds through to the preclinical phase quicker and ahead of competitors. 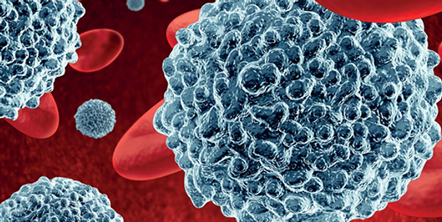 By boosting anti-cancer response using a patient’s own immune system, immunotherapeutics are showing incredible promise in offering more effective treatments with fewer side effects for cancer patients.